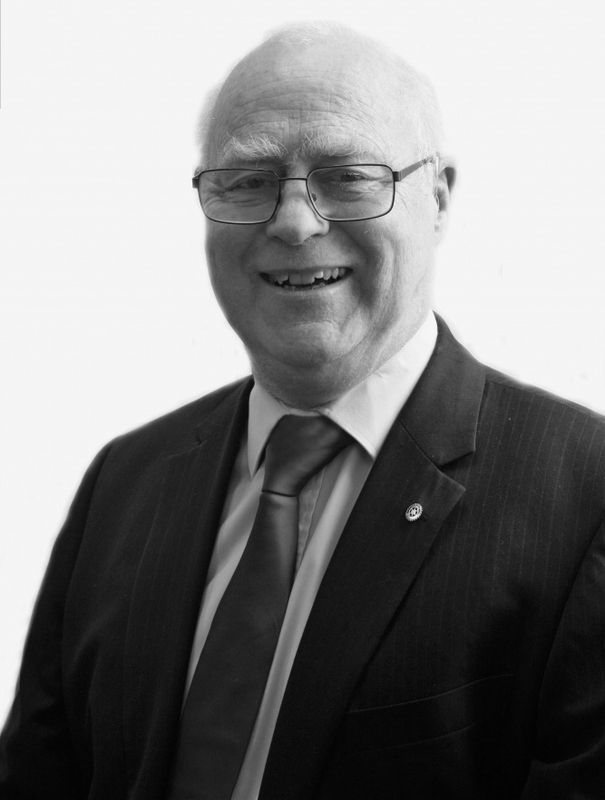 Andrew started working in the law straight from school, qualifying as a Fellow of the Institute of Legal Executives in 1979 and as a Solicitor in 1981 when he joined Veitch Penny . He became a partner a few years later and is a full member of the later formed LLP. His entire career has been devoted to the field of litigation. A very experienced litigator with a particular interest in head injury and psychological trauma / PTSD cases, Andrew is our Head of Litigation, our IT partner, and the firm’s COLP (Legal Compliance Officer), combining his specialist knowledge of complex and high value injury claims with a general litigation practice. Andrew has been honoured to have been elected as President (2017-18) of the Rotary Club of Exe Valley (Tiverton); is Chair of Trustees of Cullompton United Charity (an Almshouse Charity); and is both Trustee and Honorary Member of Devon Advanced Motorcyclists (a road safety charity). With two children and four grandchildren, most of his spare time is occupied by his passion for motorcycling – here and abroad. A recently found interest in wood turning vies for the little spare time he has!